Some houses have a ton of potential, and if you are looking to undertake a renovation project you might want to consider a renovation mortgage. There are different options you can consider when planning. A mortgage plus improvements or a home equity line of credit are two possibilities when considering a renovation. A mortgage plus improvements will suit your needs if you’ve purchased a house that needs work immediately. If this is the case, your home will increase in value once the renovations are done and the mortgage company may be willing to pay for the reno’s after they are finished. You will want to make sure you have a firm and thorough understanding of what this type of mortgage entails before you commence any work. If you already own your home and are looking to update some features a home equity line of credit might be best suited. You are free to borrow up to certain amount as needed and can usually pay off quickly and flexibly. 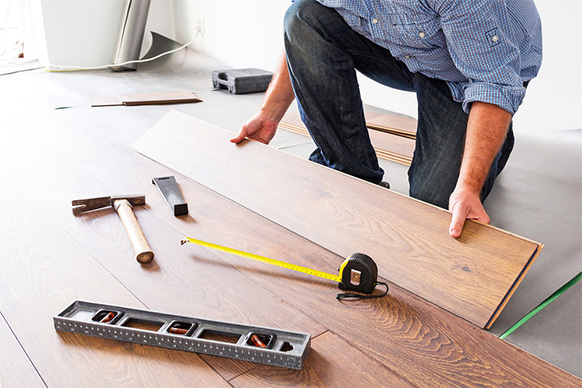 Again, knowing all the details before you start is important to know exactly what renovations will cost. I will meet with you and go over both option, figuring out exactly what will work best for you and how you can achieve your goals at the lowest cost possible.